Sorry but you voted already! 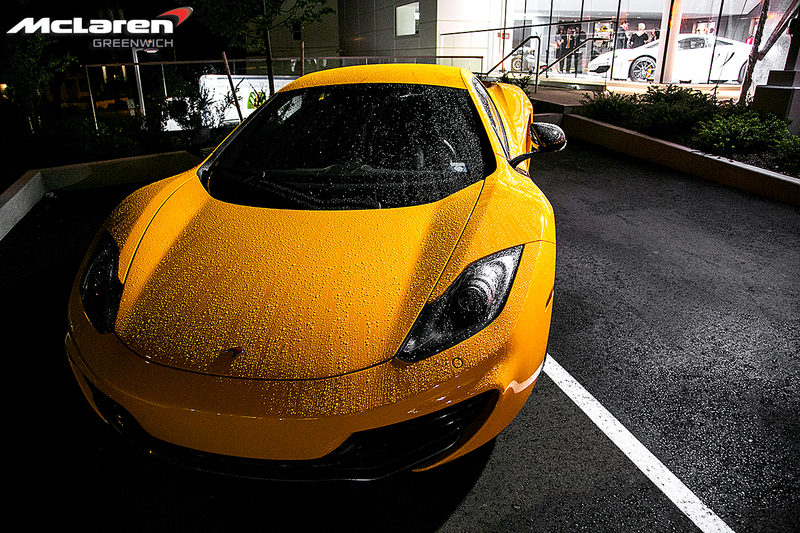 At the beginning of June McLaren Greenwich had their grand opening party the night before the annual Greenwich Concours. The dealership is a stunning building which is quite the addition to the already insane row of dealerships on Putnam Avenue in Greenwich, Connecticut. There was a McLaren MP4-12C naked chasis which shows off the details underneath the body of the road car and shows how low the engine sits making the center of gravity mind blowing which makes the car handle like a charm. Along with the chasis there was a beautiful 1997 Formula 1 car on display which was piloted by Mika Häkkinen. 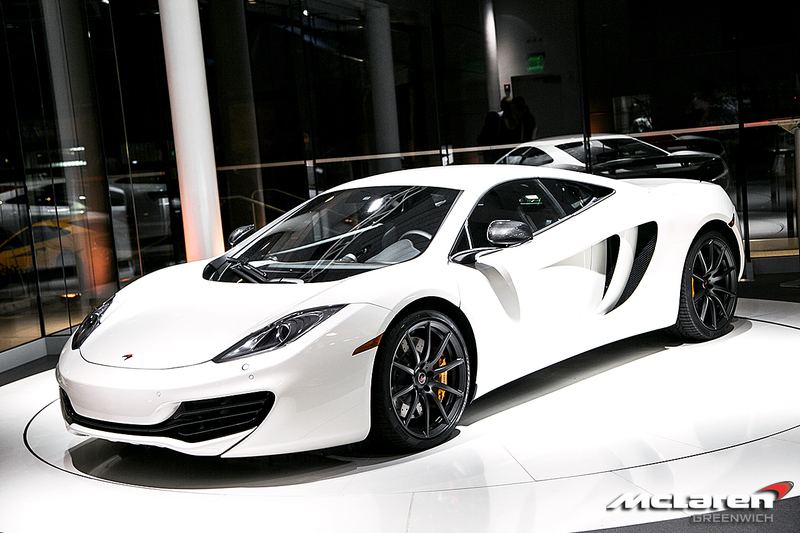 To finish off the lineup there was a white McLaren MP4-12C being shown off on a extremely cool turn table which was the center of attention the entire night.